We’ve covered how you capture all the “stuff” that’s going on around you; what Contexts and Next Actions are, how to manage your project list and the Weekly Review. So what else is there to tell you? GTD Isn’t just for Geeks! GTD does have a big following amongst the “geekier” elements on the Internet (and I obviously include myself in that!). I don’t know why; maybe we’re just more disorganised or seem to operate in the same online circles but what’s important to remember is that GTD can be used by everyone from the stay-at-home mum, the artist, teacher to the CEO of a multinational company. It’s just a simple process for looking at everything and anything that may be bugging you and viying for your attention, providing a context (or setting) for it. Feel free to mess about with it. Heck, I hacked it to pieces to suit me! 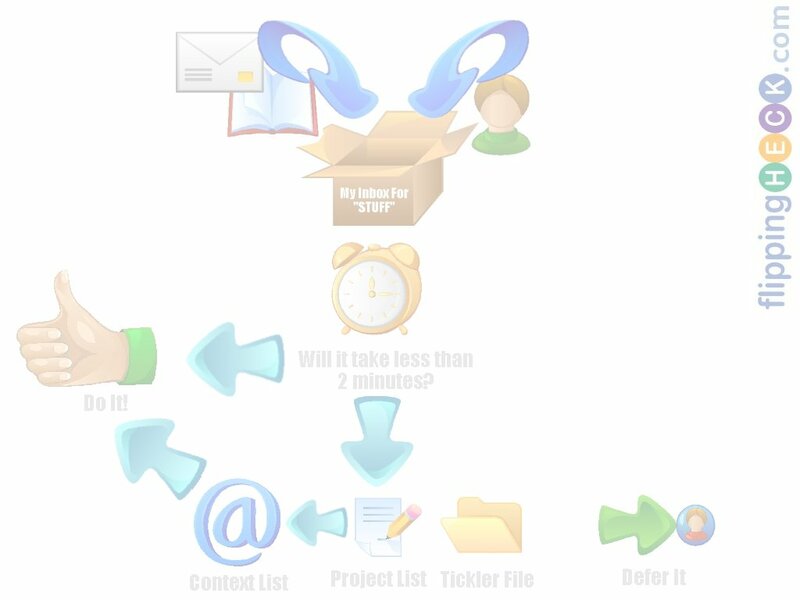 Add, remove or combine contexts tio your own situation and way of thinking. Use online/offline/paper systems or all 3, whatever you feel comfortable with. The important thing to remember is to do whatever you feel happiest with. If you’re not happy with the system then you’re not going to work with it to its full extent and you certainly won’t feel the benefits. 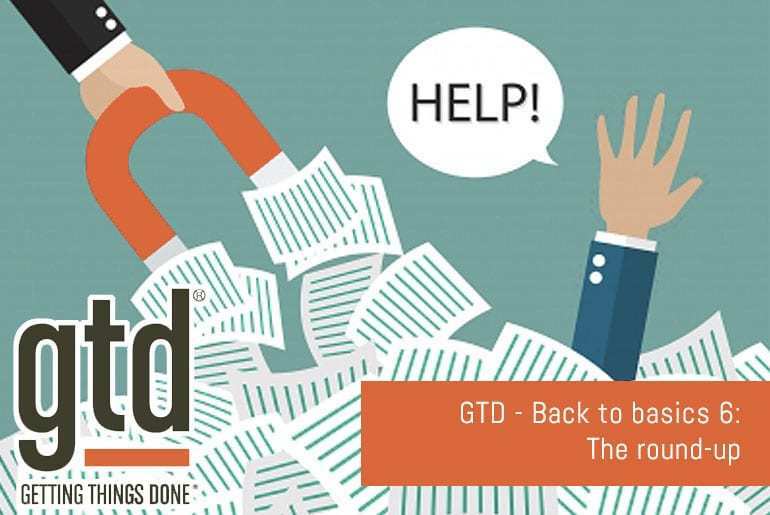 GTD Can help you with more than being just organised! Since I’ve started practicing GTD I’ve noticed several benefits. Firstly I’m sleeping better. No more am I waking up at 3 a.m thinking “Argh! I was supposed to give that file to Joe.” I know that I’ve written it down and it’ll get done. Another benefit is that as I get things done, people ask me to er… do things! That may sound like I’m adding extra “stuff” an overloading myself but because I’m organised it doesn’t really bother me too much! DIY Planner – Downloadable Next Action Lists, Project lists etc.